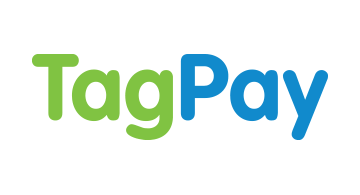 TagPay is the first provider of the Digital Banking System(TM), the leading technology platform that allows the development and launch of full-featured digital banks in record-time and at the fraction of the cost of traditional core banking systems. TagPay provides real-time, mobile-centric banking services to answer customers new expectations for banking services to manage their money anywhere, anytime from any device. TagPay is present in over 20 countries.